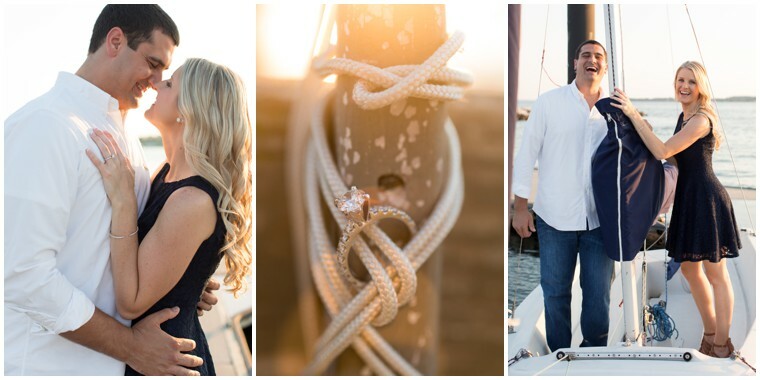 There’s just something about the way our Eastern Shore sunsets make an engagement ring sparkle. 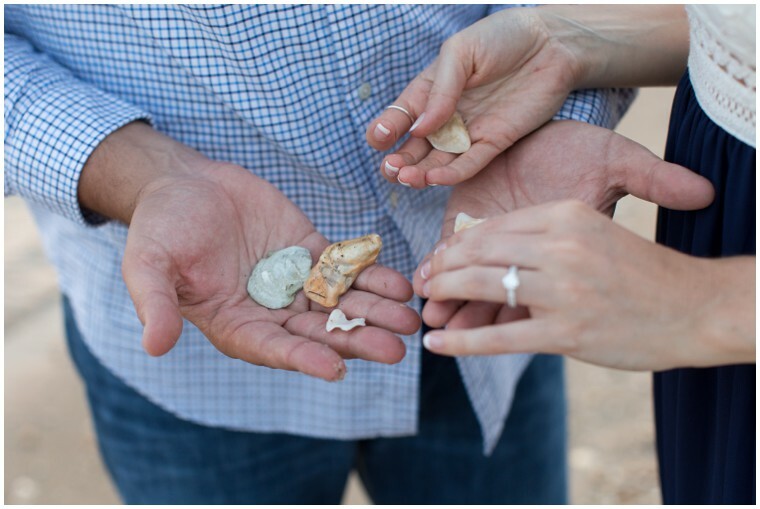 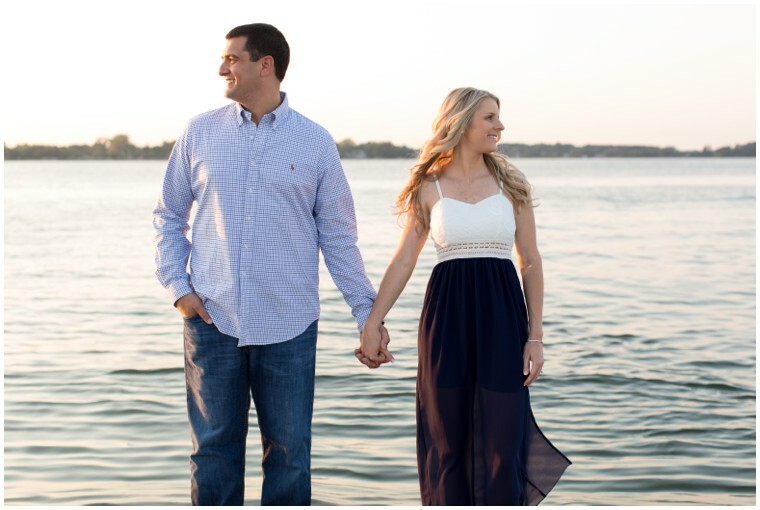 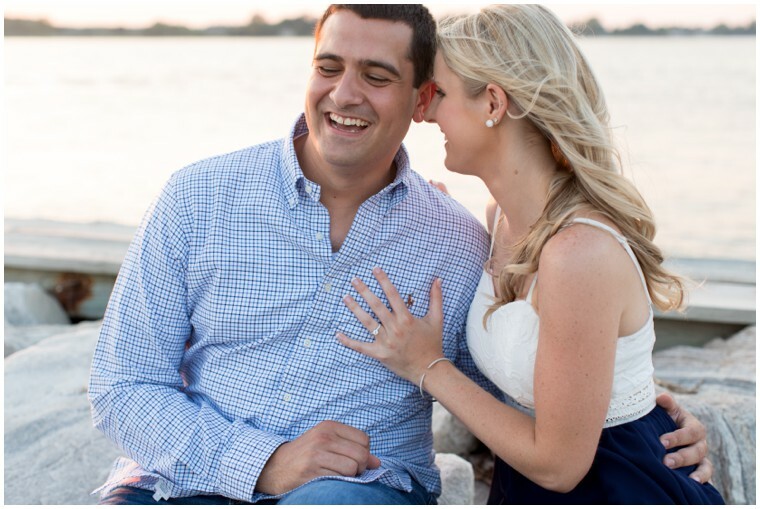 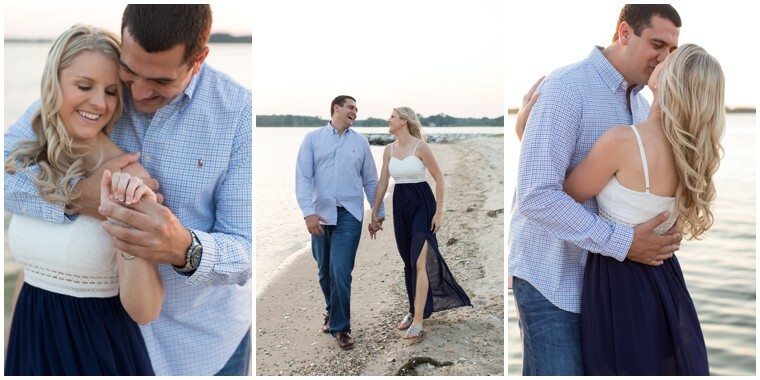 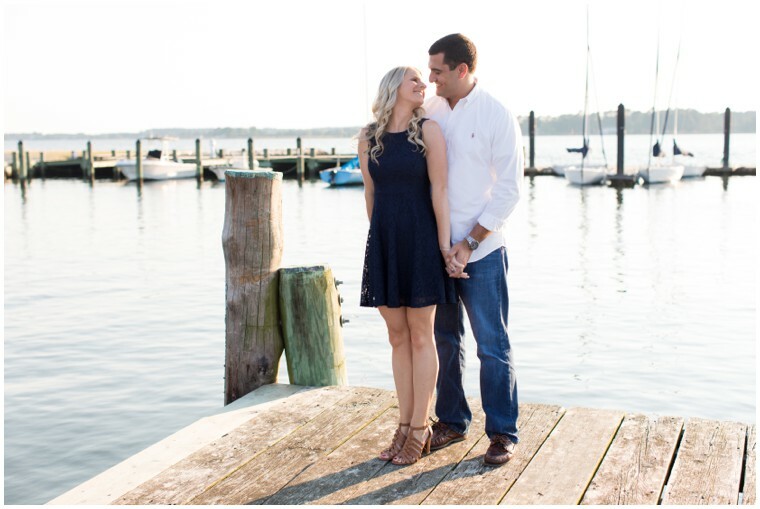 We can’t seem to get enough of Rachel & Eric’s bay-inspired engagement session! 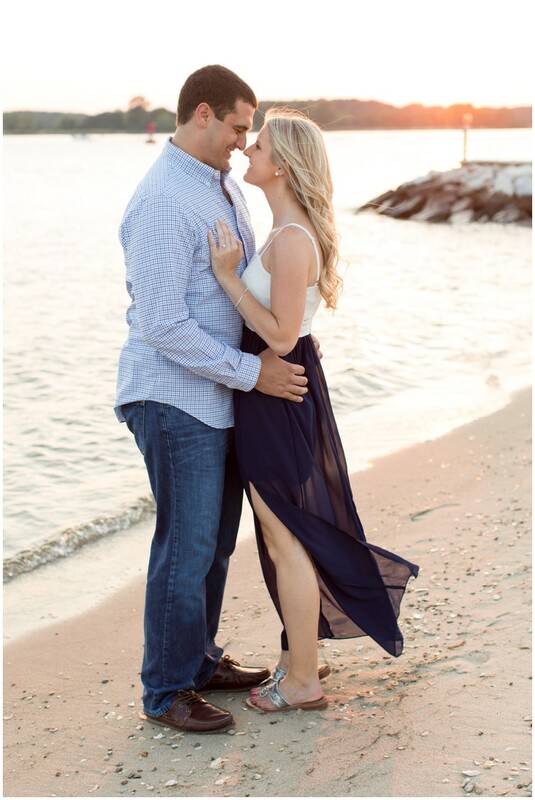 Soaking up the last signs of summer never looked so good. 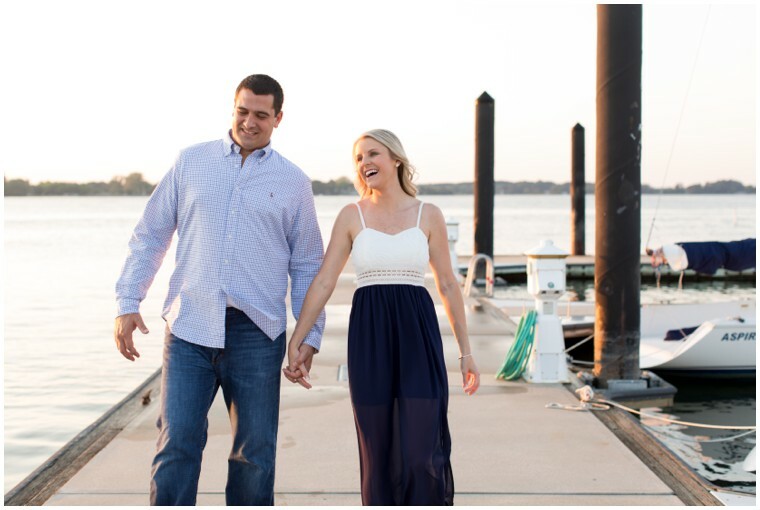 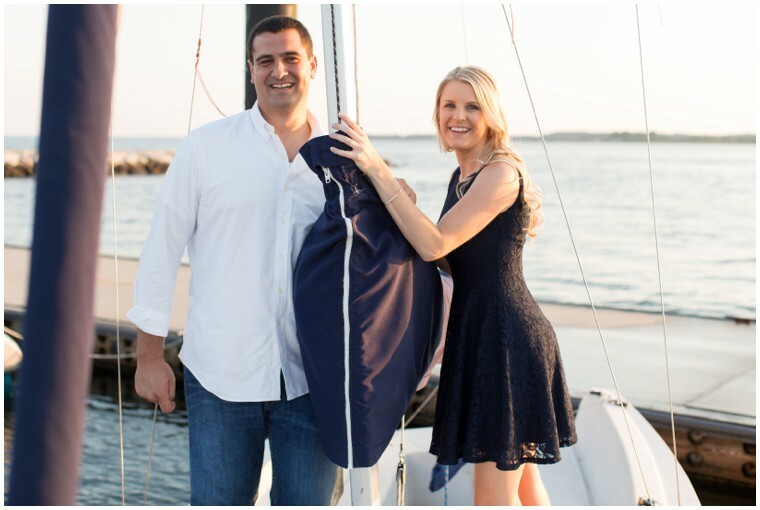 From Laura’s Focus Photography: Rachel & Eric’s sunset engagement shoot in Oxford, Maryland at the Tred Avon Yacht Club was beyond beautiful! 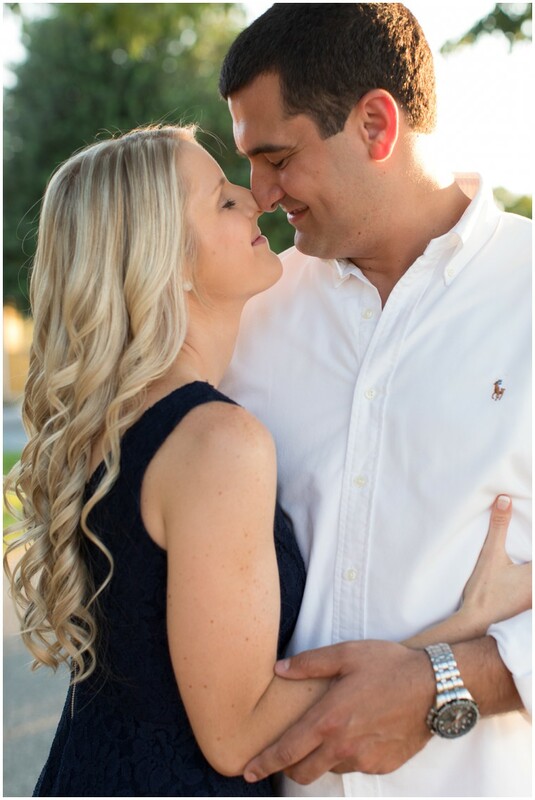 These two have been together for 8 years and it was back in high school in SAT class that they first connected! 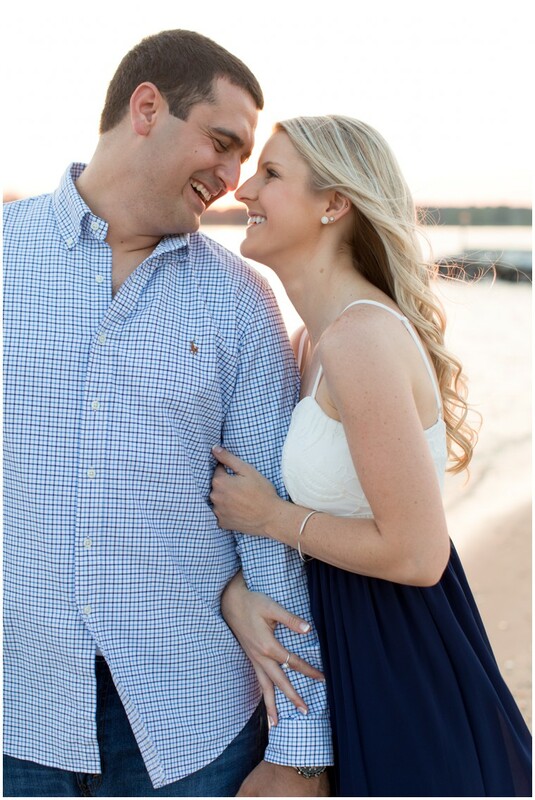 After a long distance relationship through college, they are happily back together working in the D.C. area. 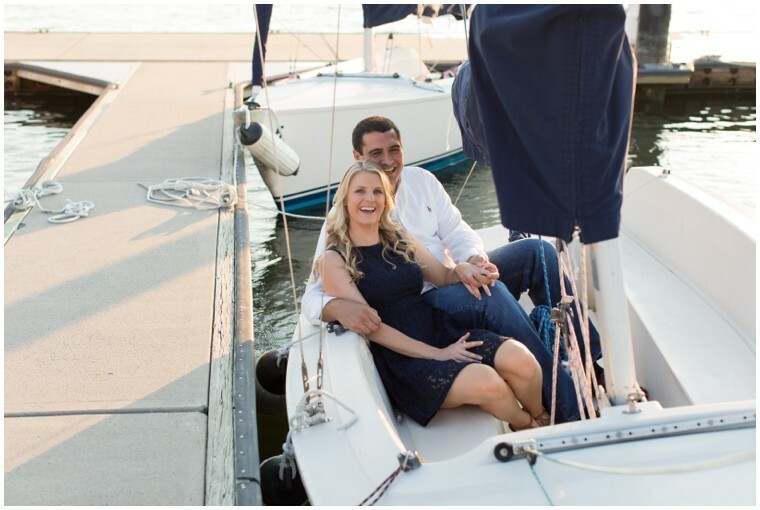 On days off, you can often find Rachel and Eric on the water or boating with family on the Eastern Shore. 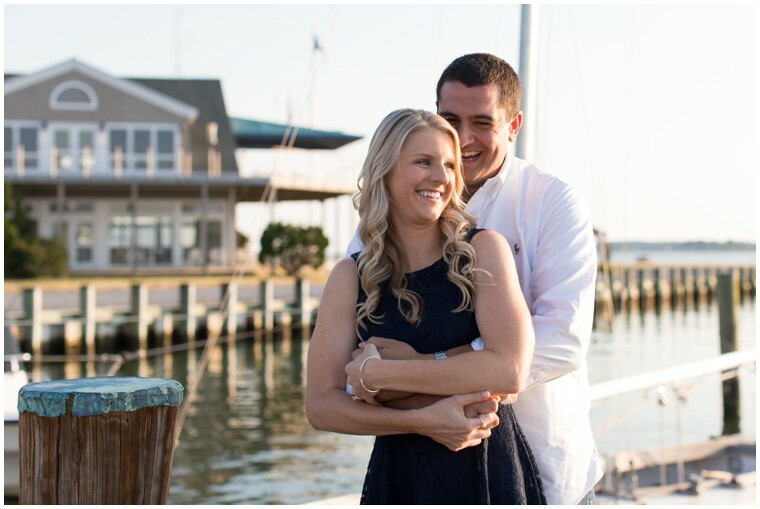 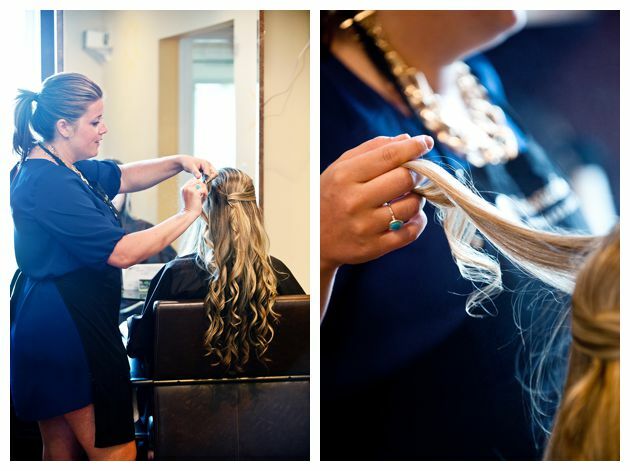 They were definitely in their element in Oxford by the Bay and I cannot wait to photograph their Tidewater Inn wedding next year! 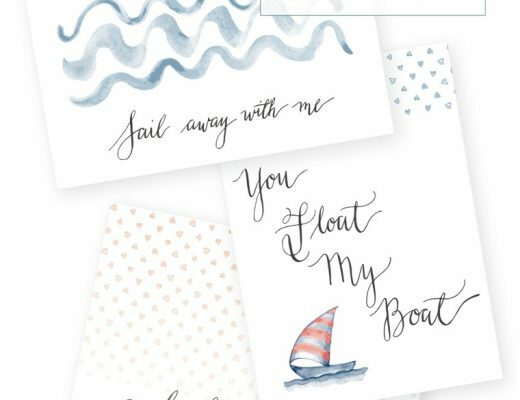 Last Minute Valentine: The Perfect Printables!